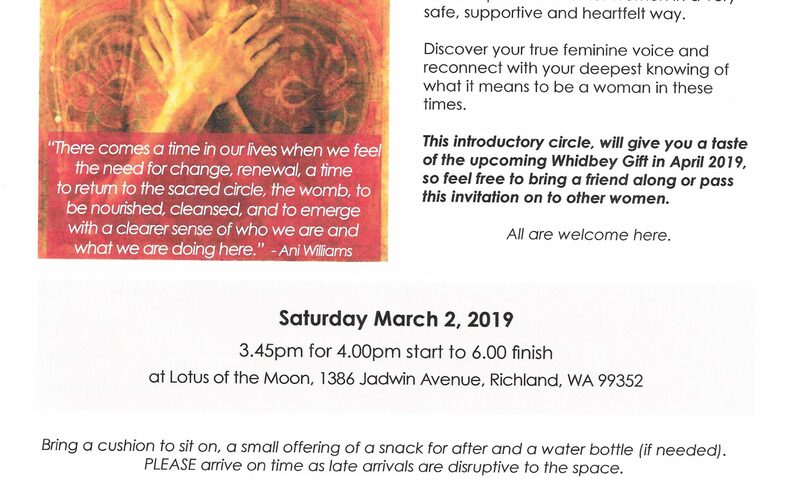 Join us to experience the blessings of this sacred space with other women in a very safe, supportive and heartfelt way. Discover your true feminine voice and reconnect with your deepest knowing of what it means to be a woman in these times. 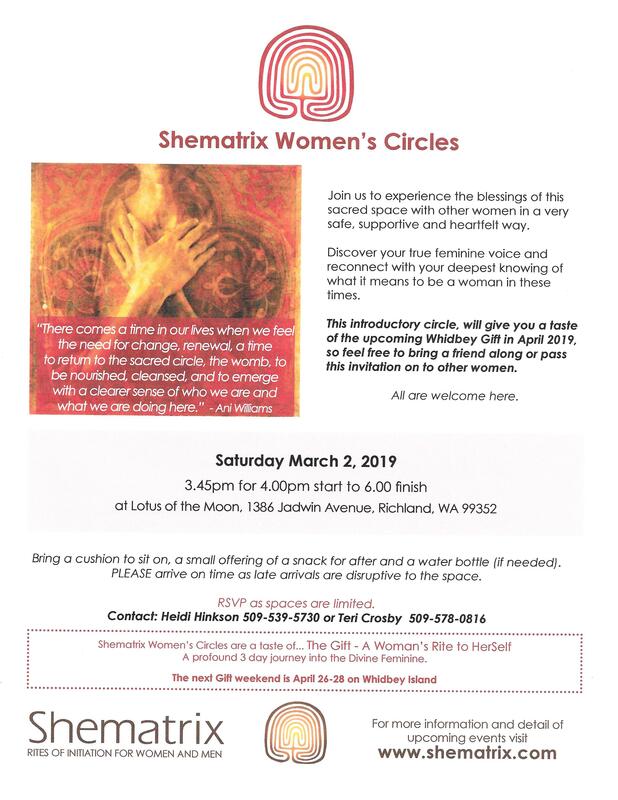 This introductory circle, will give you a taste of the upcoming Whidbey Gift in April 2019, so feel free to bring a friend along or pass this invitation on to other women. 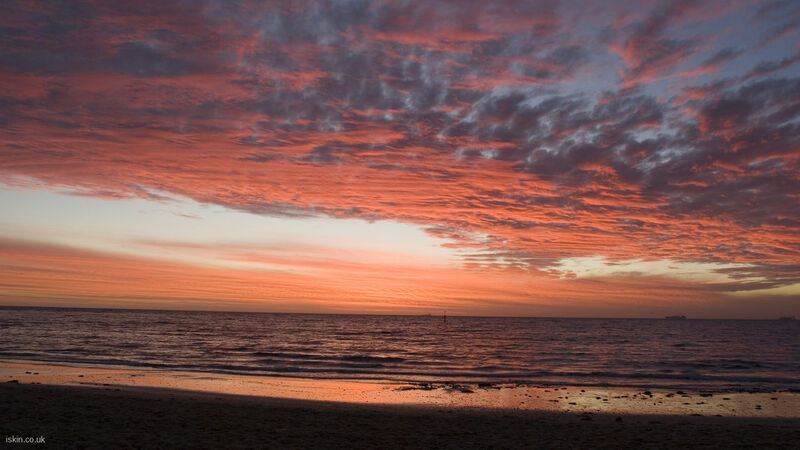 Bring a cushion to sit on, a small offering of a snack for after and a water bottle (if needed). PLEASE arrive on time as late arrivals are disruptive to the space. Shematrix Women’s Circles are a taste of… The Gift – A Woman’s Rite to HerSelf A profound 3 day journey into the Divine Feminine.